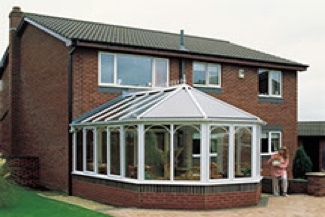 Add space, light, and practicality to your home with Brit Windows classic conservatories. Designed using high-strength and energy-efficient dwarf walls, alongside traditional perimeter glazing, these versatile and affordable structures make conservatory projects accessible to any homeowner. At Brit Windows, we believe that the key to a stunning classic conservatory is creating the perfect blend of practicality, and simplicity. Each of our conservatories are carefully designed according to your specific needs, by our team of dedicated experts – so you can look forward to amazing results. Brit Windows classic conservatories can be designed to meet any structural needs, whether you’re considering bungalow extensions, a sunroom extension, or even a miniature conservatory to make use of limited garden space. 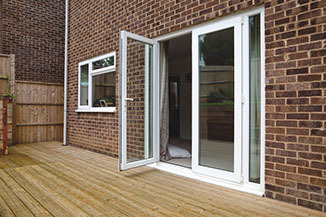 The quality and largely bespoke nature of our designs, and the fact that we use trustworthy, ecologically-friendly materials for the smallest possible environmental footprint, means that Brit Windows are sure to deliver something that fits your home improvement needs. Whether your home is old or new, our friendly team of tradesmen will ensure that you get the most out of your space with a classic conservatory design. 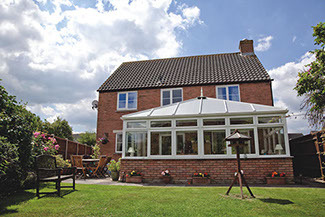 What’s more, you can even design a classic conservatory to meet with your own personal home in terms of shape and space. We know that personalisation is essential for any home improvement project, and that’s why we give you the tools to customise your design every step of the way. Casement, vertical sliders, and tilt and turn windows. 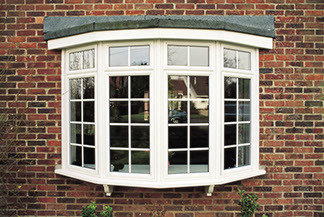 Why Brit Windows Classic Conservatories? Home improvements and house additions can be costly and complicated without the right help. At Brit Windows, we use a combination of high-quality materials and experienced tradesmen to ensure that the process of creating your perfect conservatory is as simple as possible.